I have a suggestion for when adding new locations or characters to the South Park Wiki. 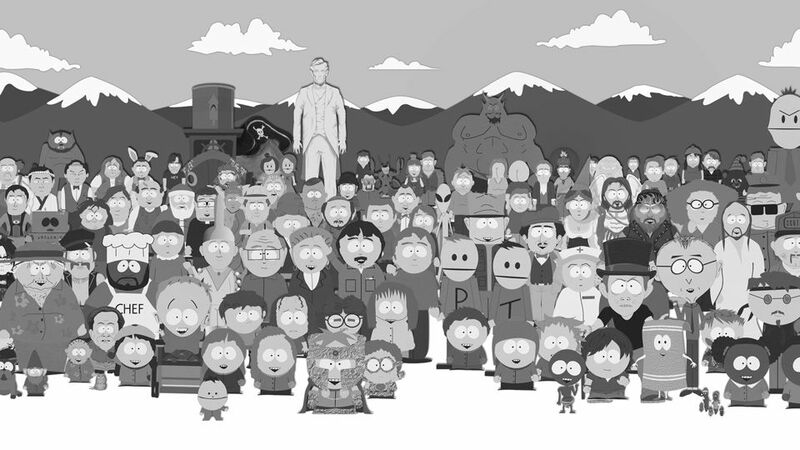 Could you maybe have a rule where South Park Studios add a picture for the newly added character/location code a week after it's added to the South Park Wiki Character or Location pages? An image of the requested character should be added to that code within a week after it has been inserted.